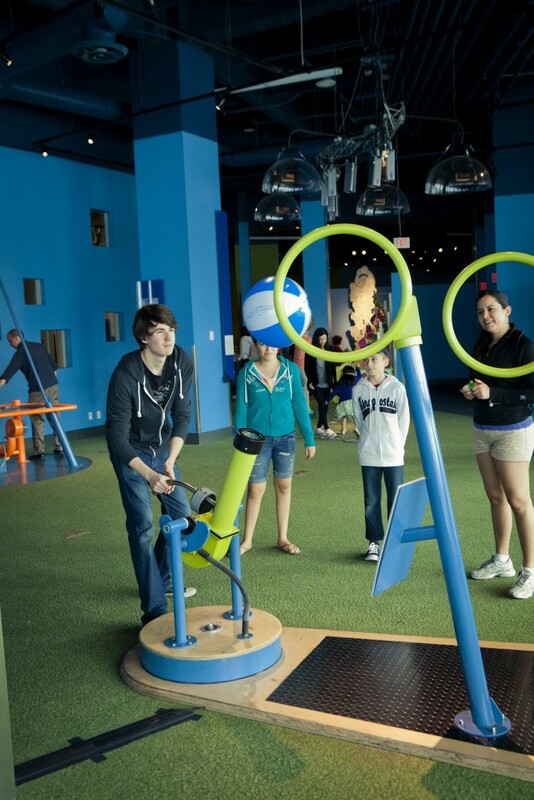 Ignite your mind and discover the wonders of science at Science World at TELUS World of Science. 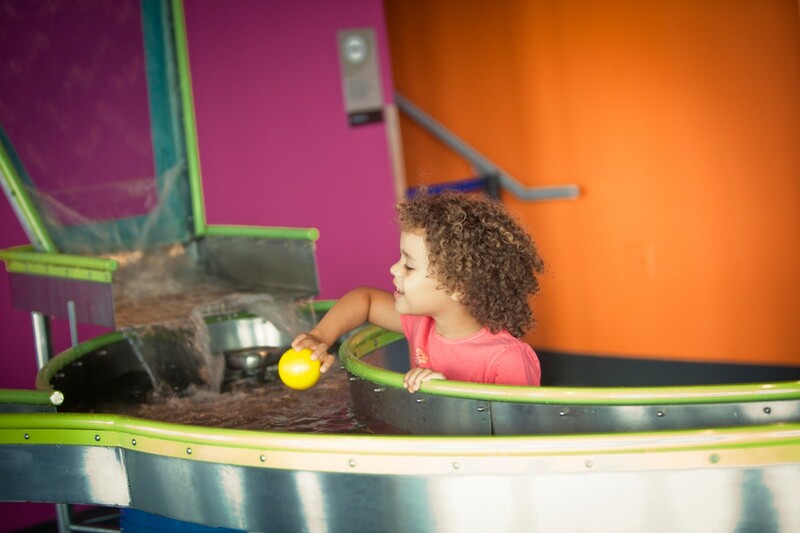 Immerse yourself in interactive indoor and outdoor displays like the Ken Spencer Science Park, explore inspirational feature exhibitions, witness jaw-dropping live science demonstrations and view larger-than-life OMNIMAX® films. 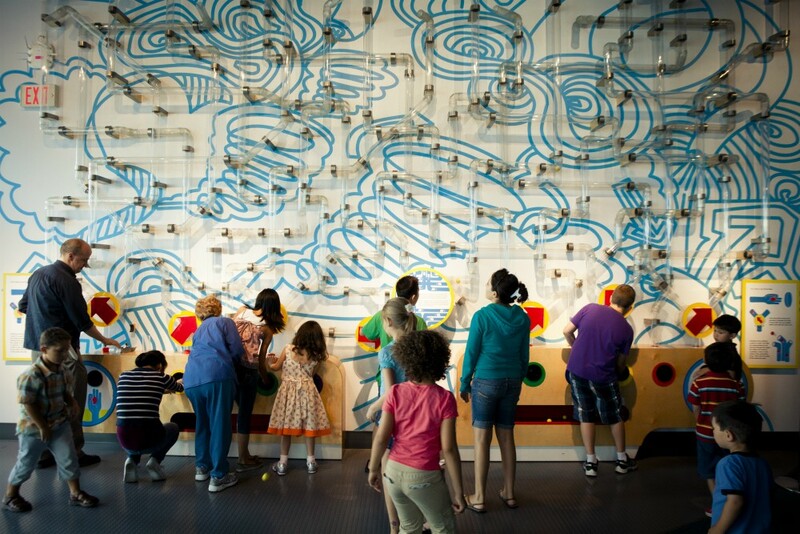 Created exclusively for kids ages 0–5 and their caregivers, the Wonder Gallery is designed to help little ones learn through play! 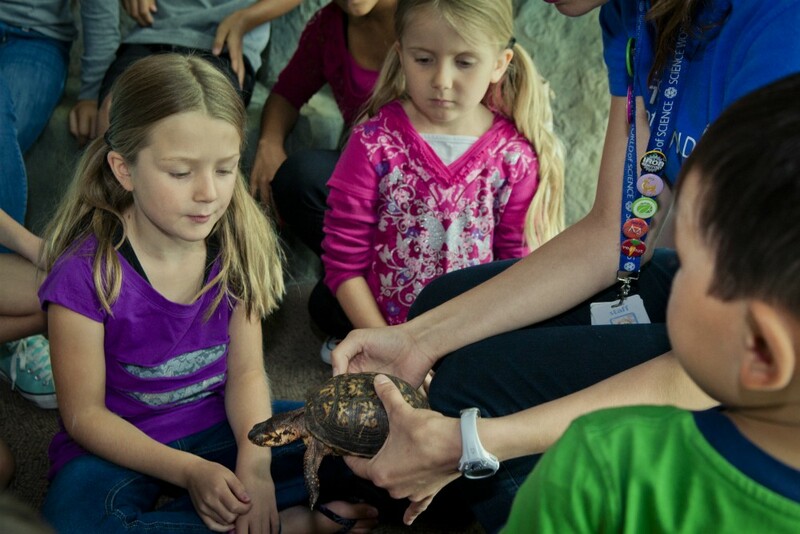 Take a break from the action by watching a free show in the Science Theatre, or enjoying lunch at Triple O’s or in the Science World lunchroom. 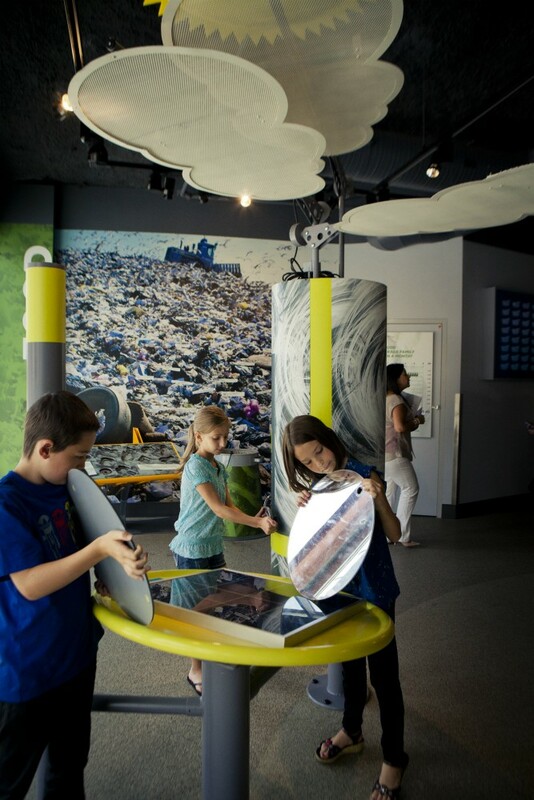 You’re sure to have an unforgettable day exploring galleries dedicated to the environment like Our World: BMO Sustainability Gallery, the life sciences like BodyWorks, the iterative design process like Tinkering Space: The WorkSafeBC Gallery and much more! 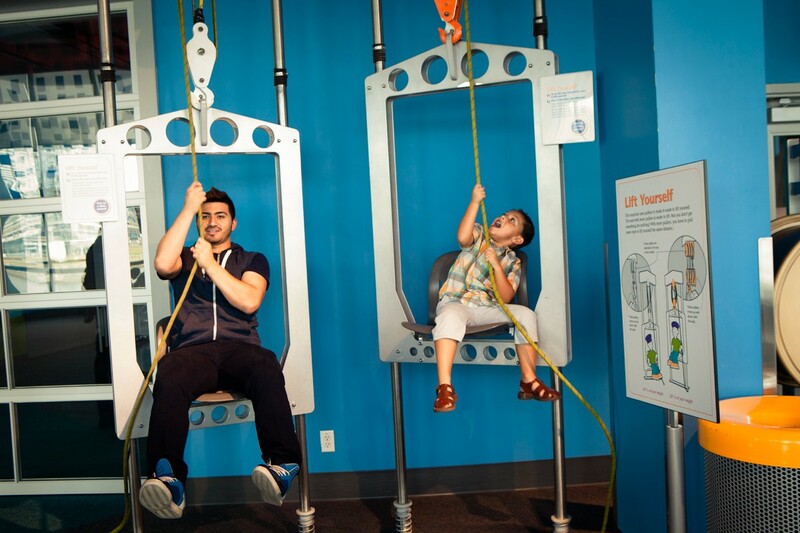 Science World at TELUS World of Science is a fun place to jumpstart your imagination, no matter what your age. Located just minutes from downtown at Main Street/Science World SkyTrain station. Or by Aquabus. 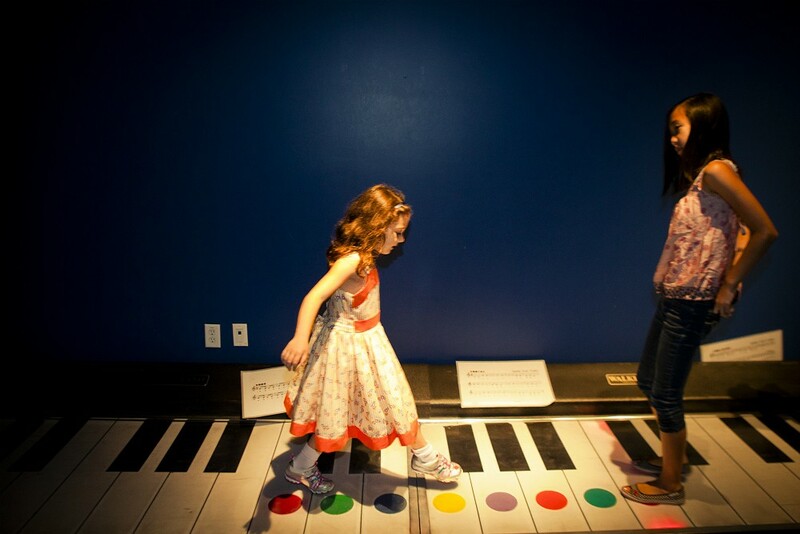 Don’t miss our feature exhibition The Science Behind Pixar on until January 6, 2019. Take a peek into the Pixar process, and explore the science and technology behind some of your most beloved animated films and their characters! On February 7, 2019, Science World will be transformed into Vancouver’s largest cocktail laboratory. At the fourth annual Science of Cocktails, the city’s most talented bartenders and chefs will showcase the chemistry, biology and physics behind preparing modern cocktails and cuisine. 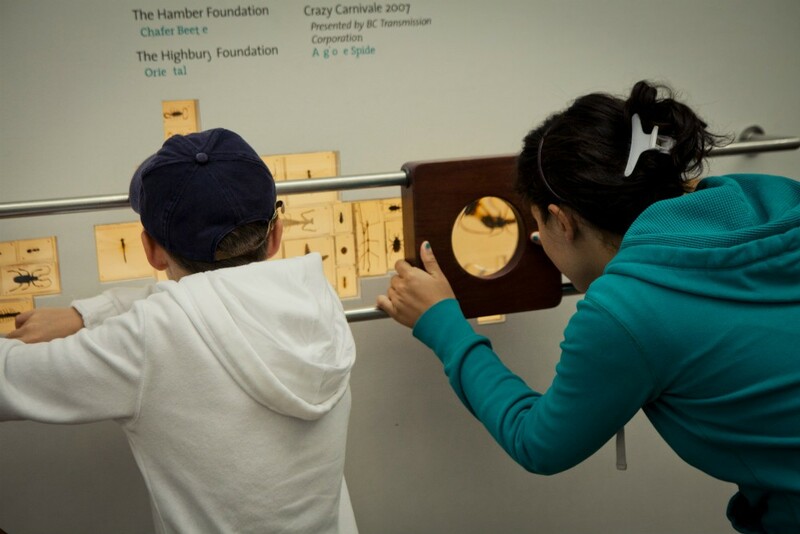 Proceeds raised benefit Science World’s Class Field Trip Bursary program which allows students from underserved schools to visit Science World. Tickets go on sale in the fall of 2018. Experience the beauty of our planet from space under the largest OMNIMAX® dome theatre on the planet! Click here for show times. 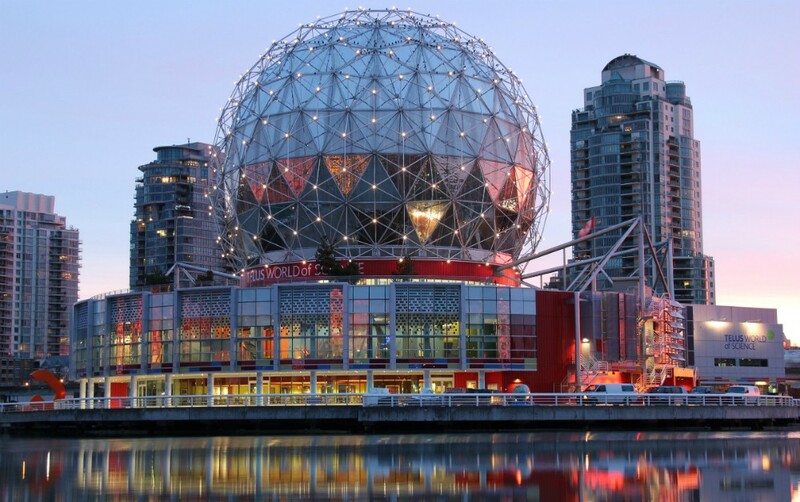 Just a short walk, or quick Skytrain ride to these great Vancouver Attractions, the Vancouver Art Gallery, Dr. Sun Yat-Sen Classical Chinese Garden, the Museum of Vancouver, or the BC Sports Hall of Fame. 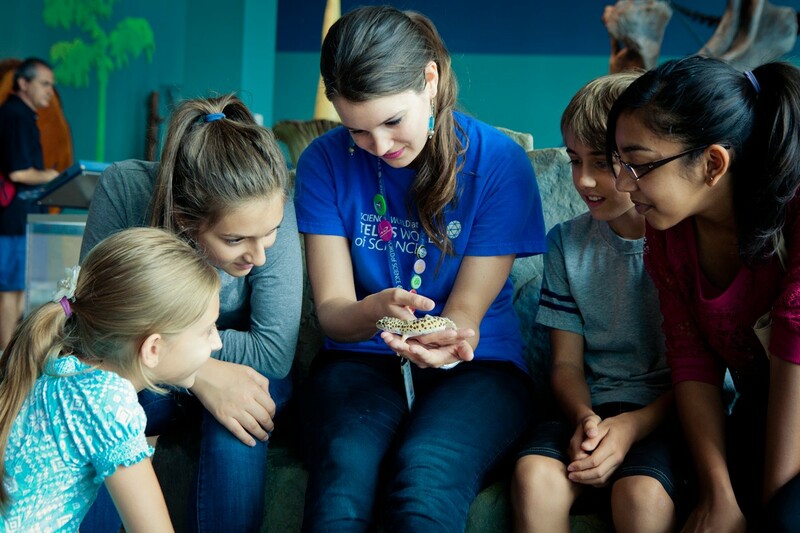 Buy one or more along with your Science World ticket and start to save on all of your attraction visits! Five minutes from downtown at the corner of Quebec & Terminal at the Main Street/Science World Sky Train Station.